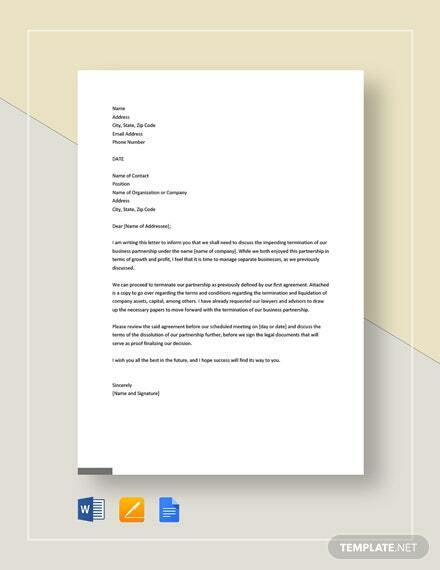 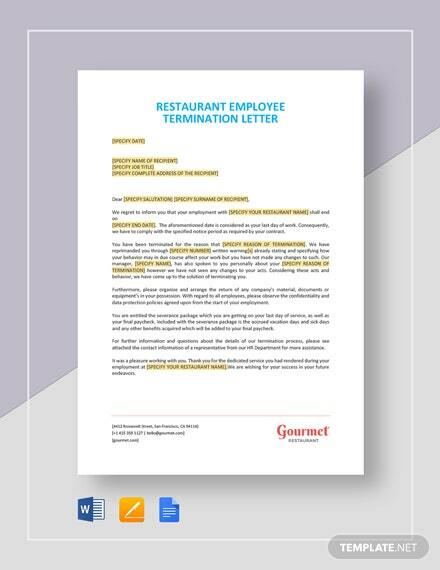 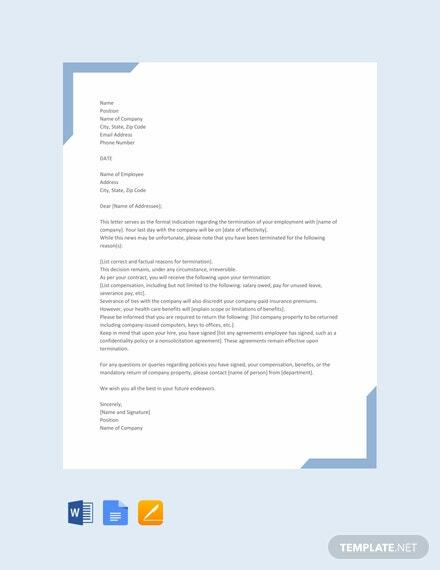 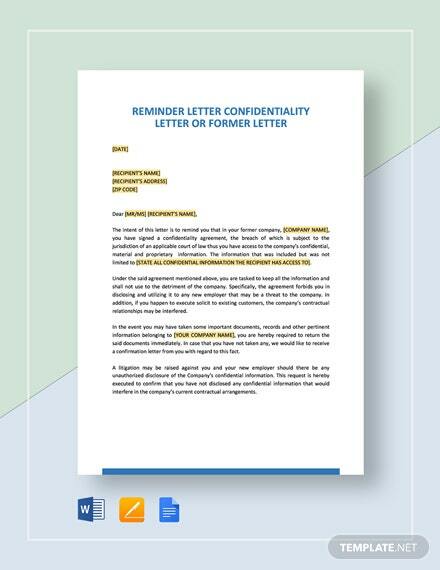 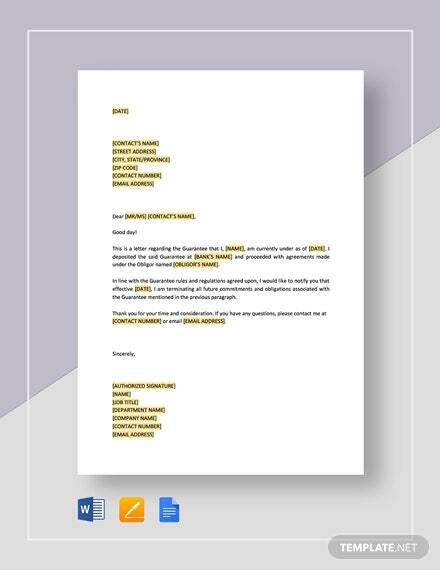 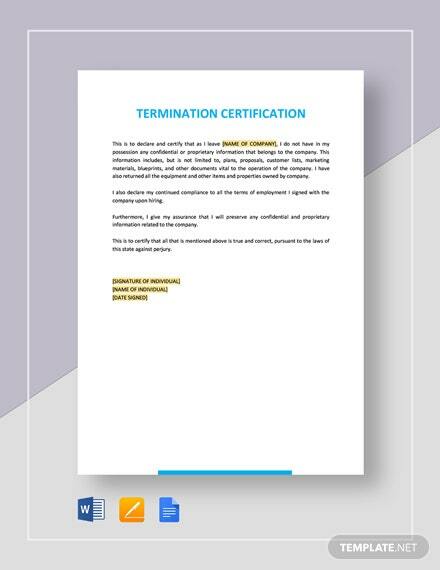 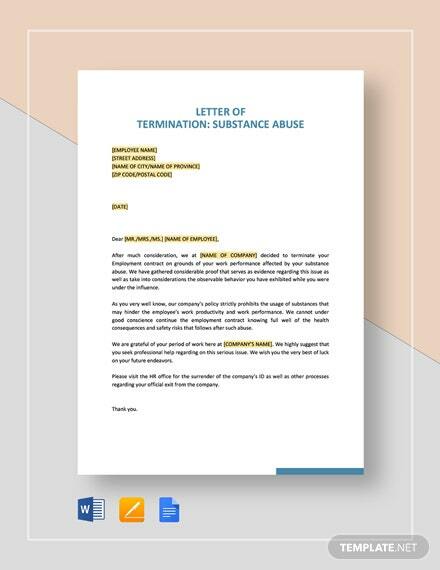 A simple letter that you can use to inform the receiver that he is no longer employed at your company. 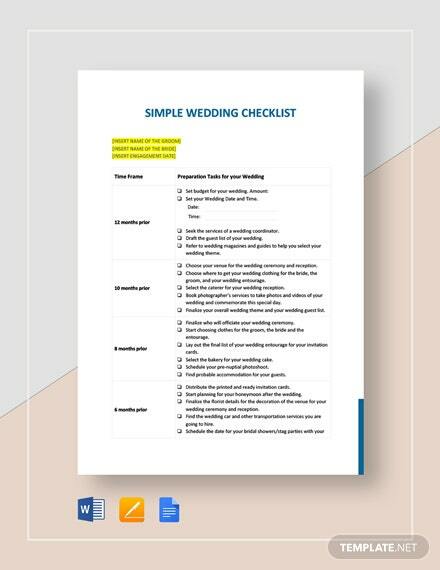 This template is printable and free to download. 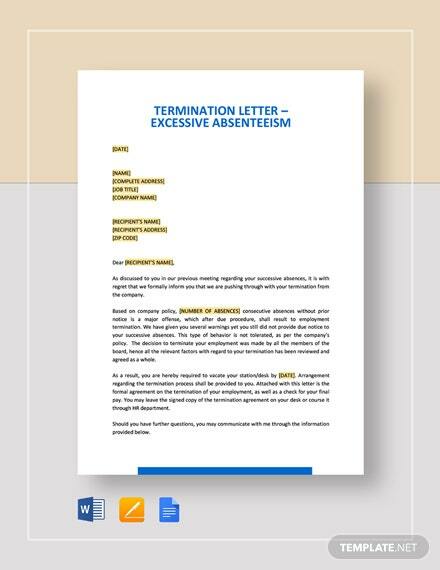 It can also serve as +More a formal indication of termination for documentation purposes.